Multi-purpose grease - Ideal for hedge trimmers and electric chain saws. Ideal for hedge trimmers and electric chain saws. 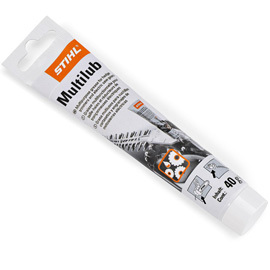 For lubricating the gear systems of all STIHL hedge trimmers and electric chain saws. Tube of 40g and 80g. Prices starting from $12.25.